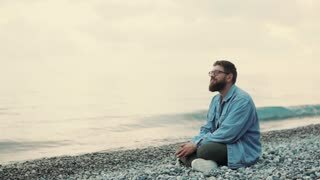 Search Results for "man relax sunset"
Handsome bearded man wearing glasses and jeans jacket is sitting on the beach. 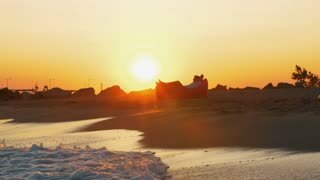 Smiling man is relaxing watching sunset. Man using smartphone. Close up shot of man hands with mobile on sunset. Relax, nature concept. Silhouettes of relax man on the background of the sunset sky. Beautiful silhouette of a man with a smartphone in his hands at sunset. Relax, nature concept.